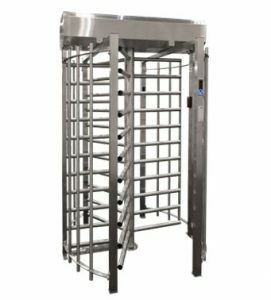 What are the Different kinds of Turnstiles and what Purpose do they serve? 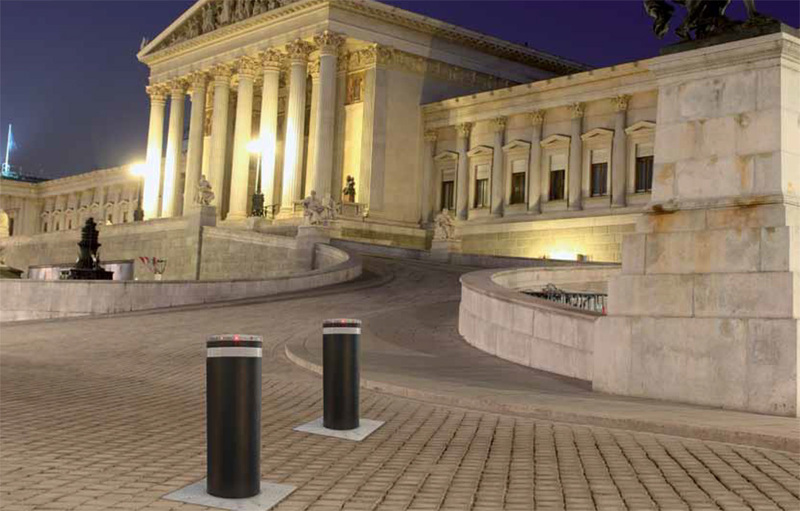 Why SMART CITY PARKING SYSTEM Succeeds. 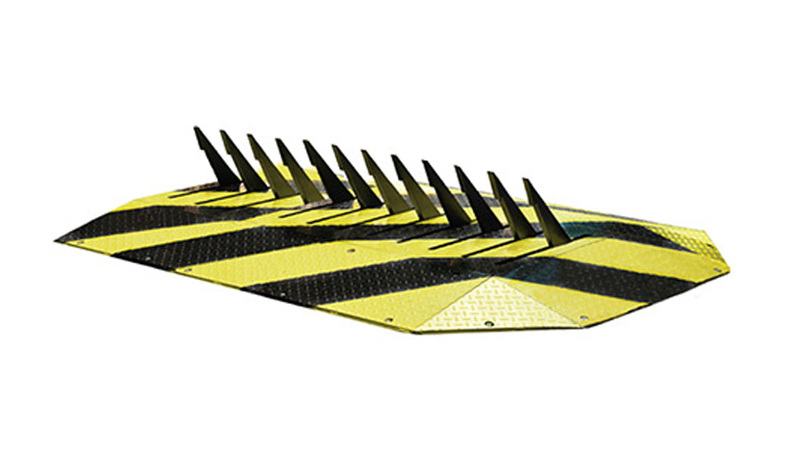 Why You Should Install Hydraulic Tyre Killers at Your Parking Lot ? 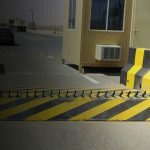 Neptune Automatic is an industry leader providing ground-breaking perimeter automation and parking management solutions for residential, industrial and commercial use. Rating: 4.9 /out of 5; based on 876 reviews. © 2019 Neptune Automatic Pvt. Ltd. - A Neptune Group Company.